All my purchase and exchange coincidentally all arrived at the same day. There are few still middle of bidding, this month credit card bill will break my wallet. 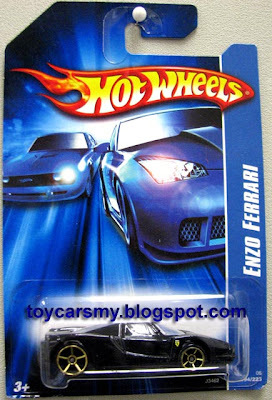 From Ebay Malaysia, no choice missed it back to year 2006, just get extra for my collection. 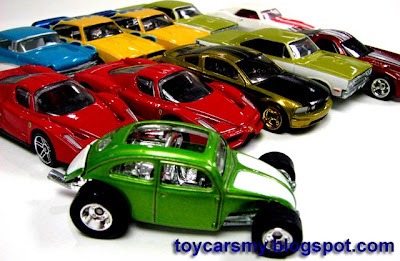 Loosed Hot Wheels Treasure Hunts, also got it from Ebay Malaysia. There were sold in group, so end up so many of them. Lastly, Tomica D1 series. Swap with Tom, Vietnam. Except the box turned yellowish, the models condition still in mint condition. So, Tom, thanks for the exchange, have you receive yours? I think I will receive them within this week.